Falling for the boss, or taking him down? Savannah was always told that her grandfather helped build the Abbot family bourbon distillery and that he was cut out of his fair share. Savannah is determined to get proof and her family’s percentage of the business. But she didn’t plan on meeting Blake Abbott. 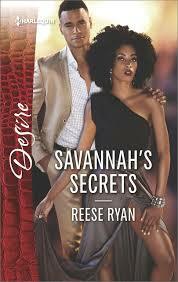 Blake has shut himself off from love after a bad relationship but he is drawn to Savannah. Unfortunately company policy means no office romances, but he just can’t help himself when it comes to her. The only thing is he will be hurt when he finds out her true reason to be there?